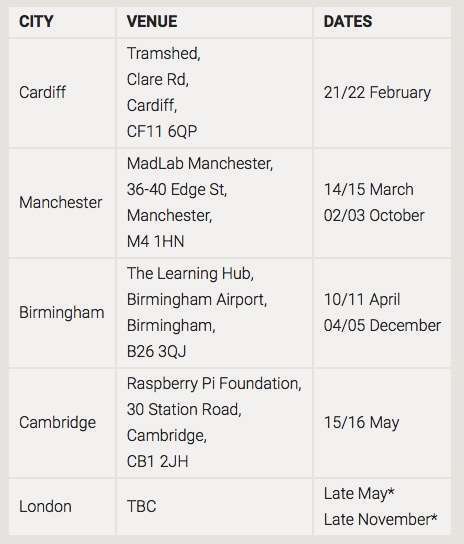 The official Raspberry Pi Foundation has this week revealed the full 2017 schedule for all Raspberry Picademy events which will be held throughout the UK right up to the end of the year. To re-cap the Picademy events run by the Foundation are a free CPD programme that aim to give educators the skills and knowledge they require to get creative with computing, no matter what their level of experience…. Who should apply for places? We are looking for inspirational educators who are passionate about computing, enthusiastic about creating awesome learning experiences for their students, and proactive at sharing good practice. While we’re primarily looking for primary, secondary, FE and HE teachers to apply, we’re also seeking other outstanding educators such as librarians, community educators, trainee teachers, and trainers of teachers. 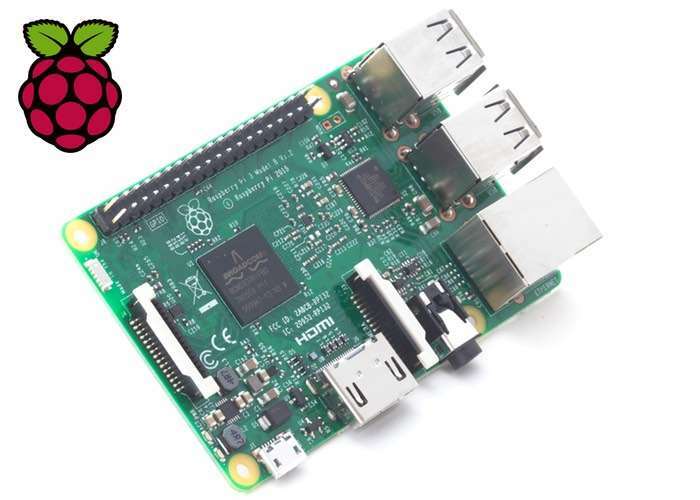 For more information on the new Raspberry Picademy events jump over to the official website for details by following the link below. If you enjoy building Pi projects you might be interested in our comprehensive list of Raspberry Pi displays, HATS and small screens.